A handmade gift is something we all think about giving at Christmas time. 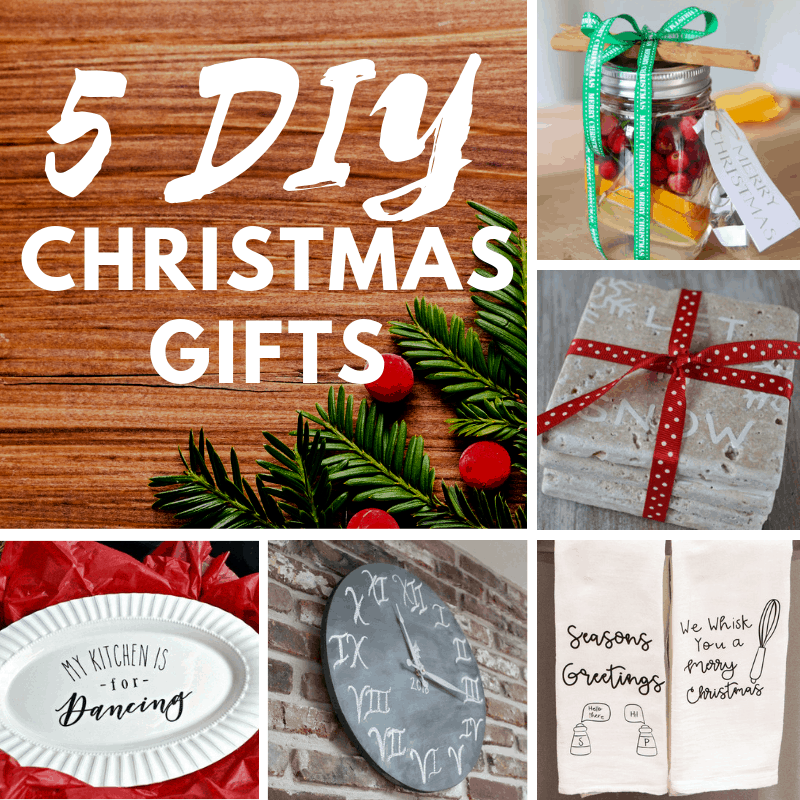 I have grand ideas each year of making and giving the perfect DIY Christmas gifts to my friends and family. But as the days pass I often run out of time or more often than not I just can’t come up with the perfect gift idea. 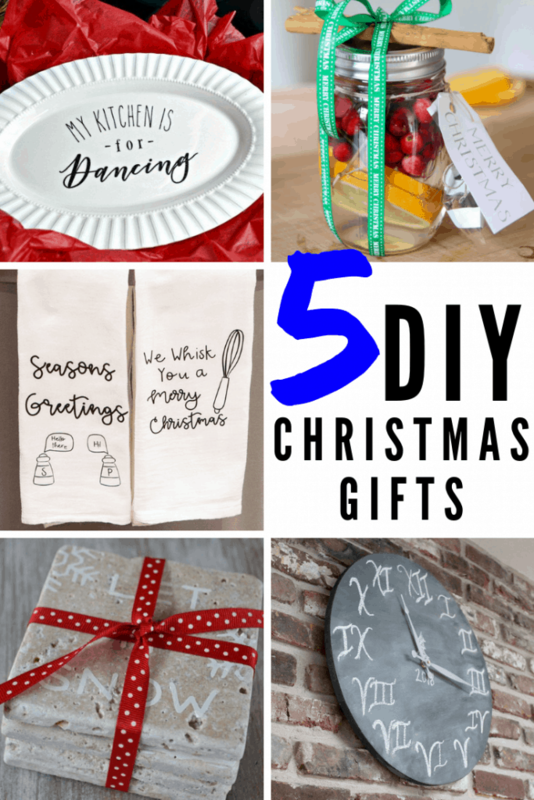 I’m going to help you with one of those issues today, below are 5 DIY Christmas gifts that you can make and give this year. These are thoughtful and beautiful creations that your friends and family would love to receive. 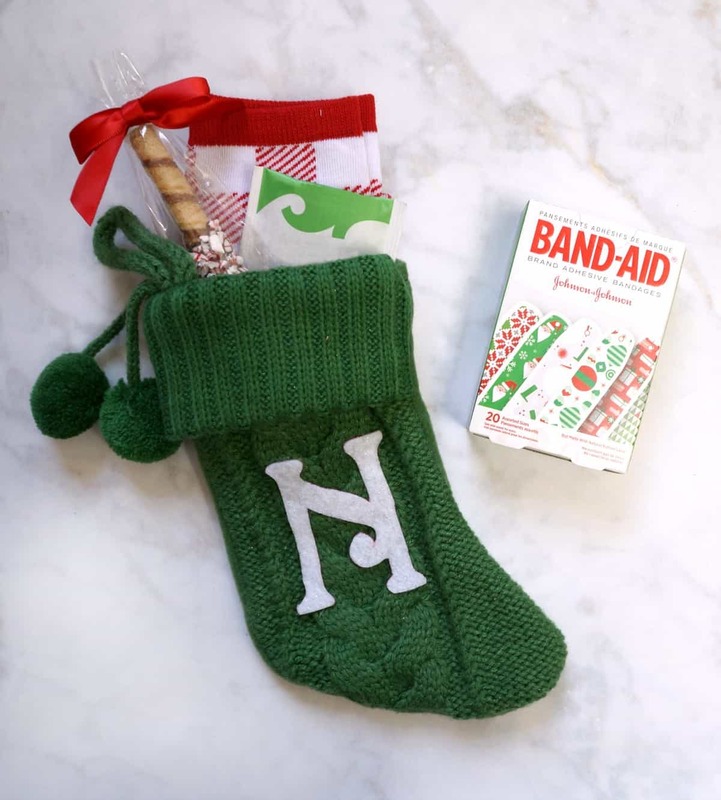 Plus, these posts come with full tutorials for these beautiful DIY Christmas gifts. 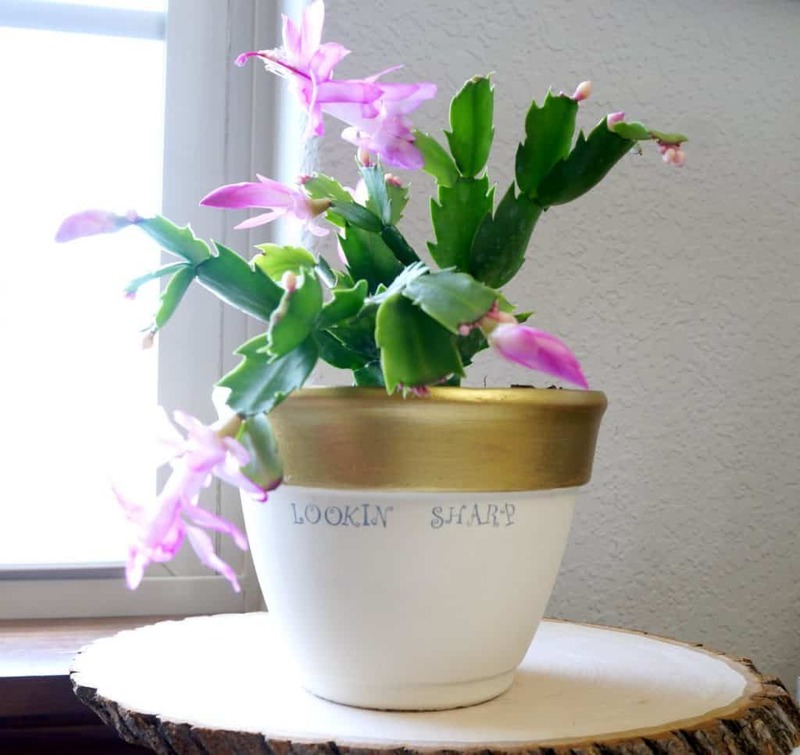 Create a custom plate that can be used for special occasions or displayed. A set of custom stone coasters can be used by just about anyone and look lovely on display. Make and wrap up a set of clever hand towels that a co-worker or teacher would love to receive. This wood clock is a statement piece that would be perfect for a new home, or newly wed couple. You can make it your own using this easy to follow tutorial. This jar contains the smell of Christmas, all those scents wrapped up into one simmering pot. 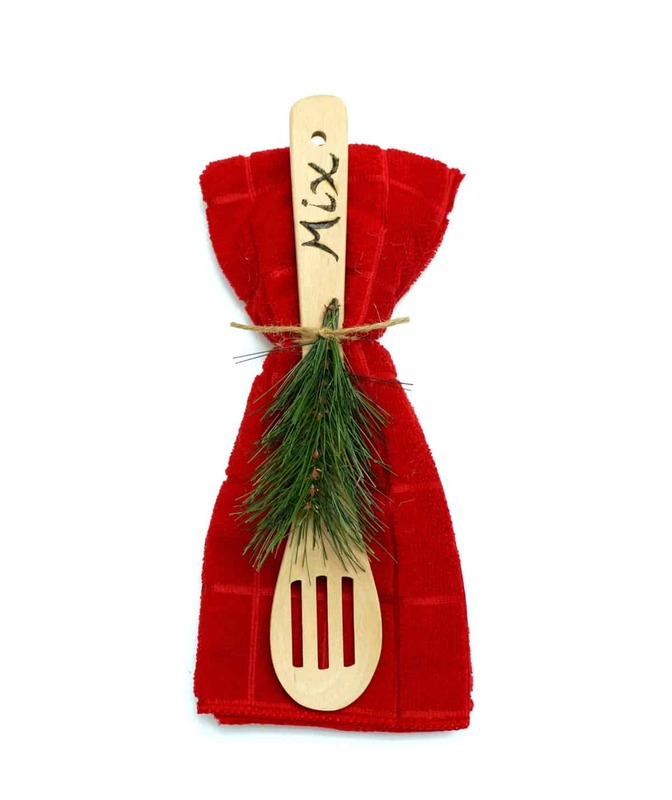 Just add the ingredients and this little tag to make the perfect neighbor gift. 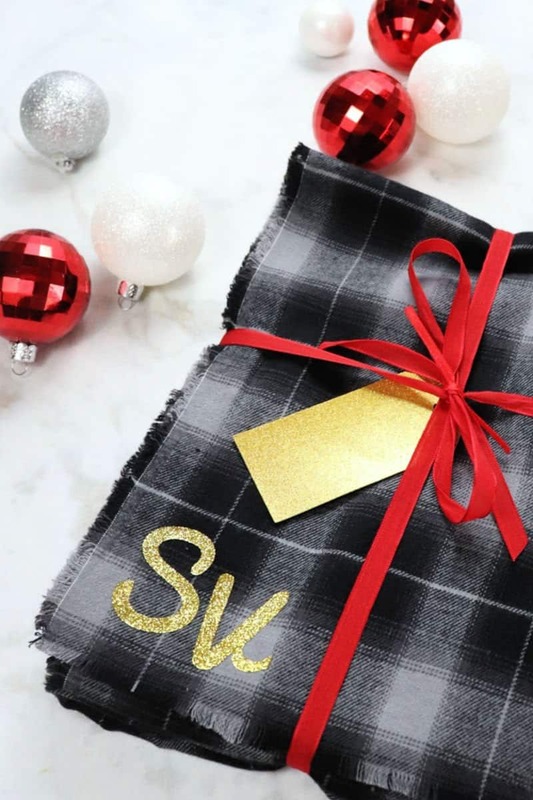 Each of these DIY Christmas gifts can be made this year in time for gift giving. Be sure to pin this and save these ideas for when you are ready to create. Here are a few more of my favorite DIY Christmas gifts. For more inspiration check out all my gift ideas. Follow Creative Ramblings on Pinterest for lots more Christmas and gift inspiration.